Over the summer I took plenty of pictures but I neve came around posting them. 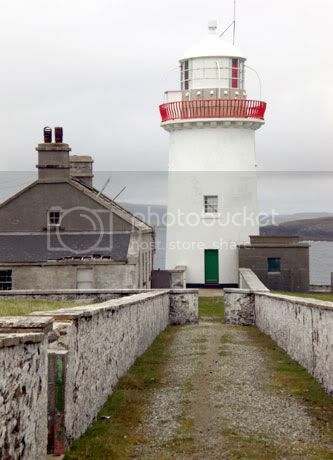 Today a post about the Signal tower on Belmullet which is located on the north/eastern tip of the peninsula. 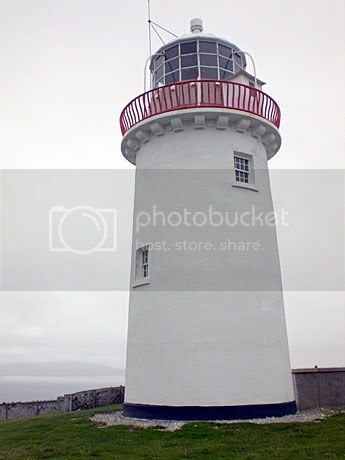 "Ballyglass Lighthouse Belmullet" was published on October 13th, 2007 and is listed in Photography, Travel. How beautiful, my love’s family is from Ireland. I look forward to the day he brings me there to see his homeland. Hiiii!! 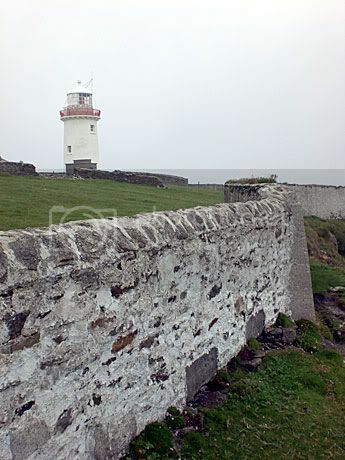 I have a pasion about Ireland! I´m not very good if the enlgish, I´m brazilian… I hope someday I stay there… I think is a wonderful country!! 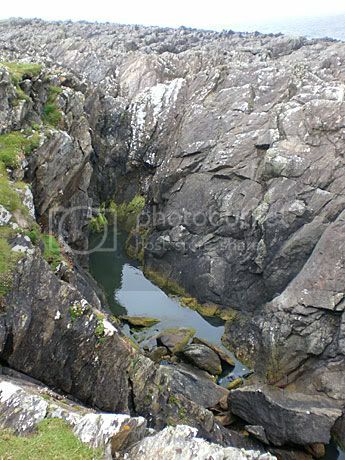 Beautiful places!! 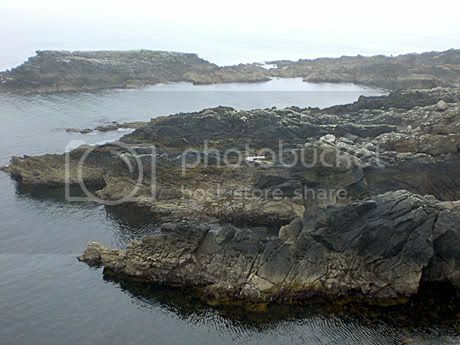 .. Ireland have a magic… I loved the pictures!!! 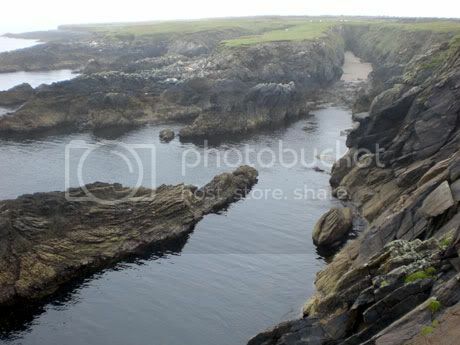 Some great photos, I love the rugged coastline. I love the pictures! Very beautiful. I just found your blog on blogrush and I think its great. I will be bookmarking you and coming back! Very nice. thank you very much for stopping by. Checked out your site as well … isn’t it fun to move to a new country?